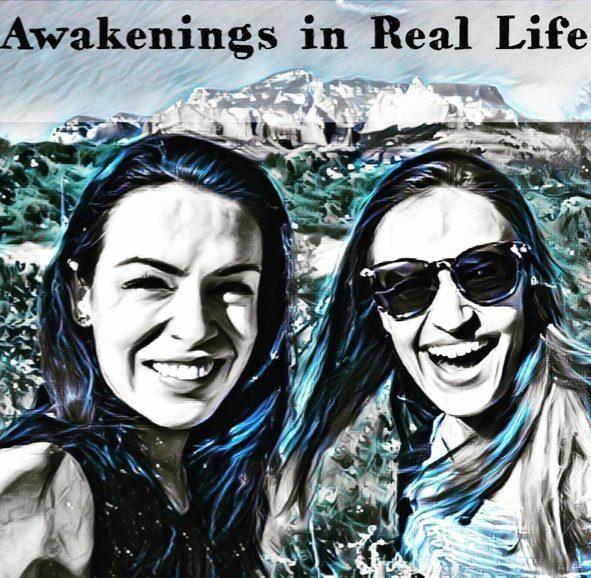 Awakenings in Real Life – Page 2 – A Podcast about the spiritual journey of women and mothers in contemporary life. This podcast is hosted by integrative psychotherapist and meditation teacher Kathryn Chaya Lubow, and actress and transformational life coach Ruby Mercado. Join us as we share insights, challenges and laughs on what it's like to dive deep and wake up in the middle of our everyday lives..